The self-proclaimed World's Greatest Rock'n'Roll Band have spent the past quarter century trying to recapture their glory years with a series of back-to-basics, better-than-they-should-be records. Steel Wheels, Voodoo Lounge, Bridges to Babylon and A Bigger Bang each displayed subtle nods to modernity, wrapped in a "classic Stones" sound. Each elicited "best record since…" proclamations. Yet, the deluge of live releases — they've released twice as many live albums as studio records since 1989, and that's excluding historical throwbacks like 2011's Some Girls: Live in Texas '78 — suggests that the iconic septuagenarians have more or less run out of things to say. Which brings us to Blue and Lonesome, the Stones' first kick at the studio can in over a decade. Rather than offering a bid for relevancy, or one last swipe at the brass ring, Mick, Keith, Ron and Charlie offer up a mess of blues via a collection of a dozen covers of their favourite R&B sides from artists like Howlin' Wolf and Willie Dixon. This is the band's bedrock, and its members — particularly Keith Richards — have never shied away from proclaiming their love for it, even when it was outmoded to do so. So it's no surprise that, in their exploration of their own past, they'd end up back where they started. 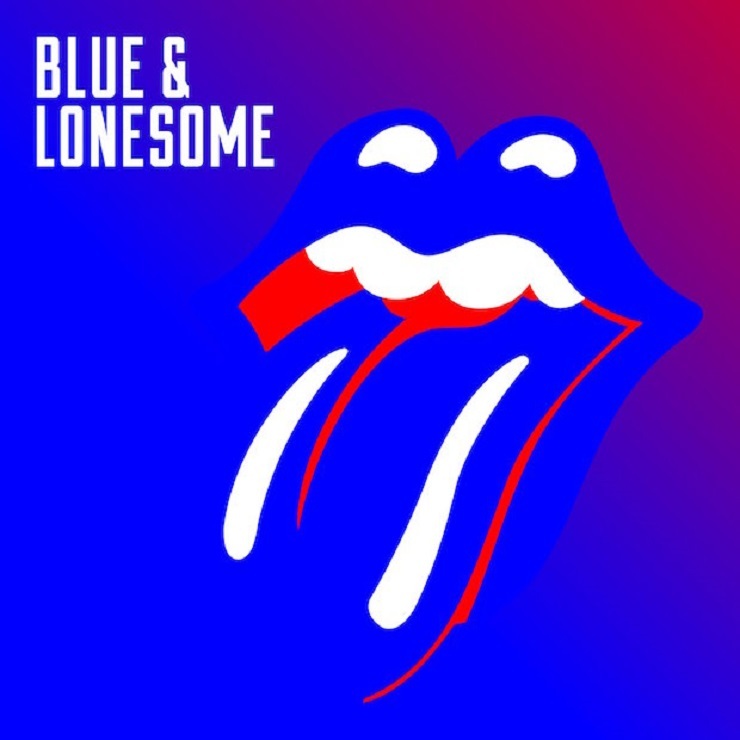 The closest thing to Blue and Lonesome in the Stones' exhaustive discography is their self-titled debut, on which the fledgling songwriting duo of Jagger and Richards were only able to produce a single original tune. It's hard to imagine the band launching another one of their globetrotting stadium tours around this record; it achieves the small-scale stakes their over-hyped semi-acoustic live album Stripped failed to in the mid-'90s. And, despite its anachronistic place in the larger modern pop landscape, Blue and Lonesome sounds surprisingly vital. Jagger's interests have always skewed towards the new, whereas Richards remains comfortable sticking with what he knows. But in revisiting the catalysts for their partnership in the first place, the band, along with a couple guest appearances from fellow blues lifer Eric Clapton, have offered one of the least crass-sounding Stones releases in decades.